Going on a pub crawl can be a great time. Of course, they’re a lot better when you do it right. With that said, any time you get a group of people together to go drinking in Vegas for a few hours, things can go wrong if you aren’t prepared. To make sure you have the absolute best time, we’ve made a quick checklist to help you maximize your crawl with us. Surviving a pub crawl is all about making a plan ahead of time. Luckily, this one is easy because we know how to get the best out of your pub crawl adventure. 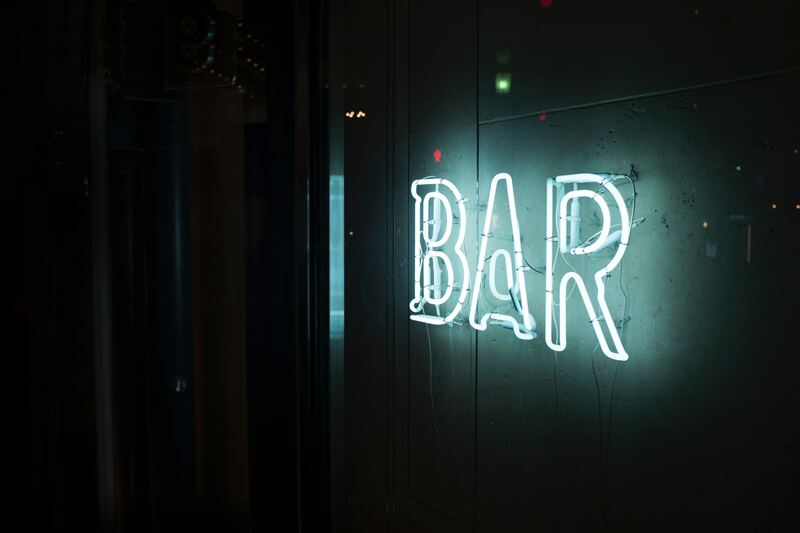 When you reserve your time, we’ll talk with you about planning how you want to hit the bars on your list. Always remember: it’s called a “crawl” for a reason…well, sort of. Our point is, it’s not a sprint, so don’t rush it. Think of this as more of a marathon. We’re in it for the long haul, people! While drinking in Vegas, you’re trying to check out a lot of bars in a seemingly short amount of time, so don’t drink too much at one bar. Like, maybe you should have one drink per bar? That seems fair. A pub crawl to Downtown Las Vegas is all about socializing. So, huddling together in a group isn’t the best way to socialize. You may become intimidating as a group, and people will be less likely to interact with you. If you live by the motto “No new friends,” huddle up. If not, fan out! Experience the whole place. Just don’t get too spread out and end up having to play the long, miserable game of trying to find your buddies. Along the same lines as pacing yourself, don’t rush your experience. We know you’re excited to see all the bars you can, but remember to take a second to enjoy where you are. Don’t just go in, get a drink, and leave. Take our advice on the best way to survive a pub crawl: take it all in, try a specialty cocktail, and have fun with it while you’re there. While you’re participating in the chaos during a pub crawl, it’s in your best interest to get the most out of it as possible. Enjoy yourself! After all, that is entirely the point, right? Have a game plan going into the night, but be flexible enough to roll with the punches and enjoy yourselves. At Vegas Pub Crawler, bar hopping safety is our number one priority, so rest assured and party hard. We’re also the best way to experience DTLV! Our expert drivers know great ways to get you around to see all the places you want to see. Check our availability, and book your pub crawl tonight!